Monmouthshire County Council welcomes tech businesses to the local launch of the Monmouthshire Gov Tech Challenge. The event at Caldicot Castle on Monday 16th July 10.00 – 1.45pm is an opportunity to glean more information and share ideas. 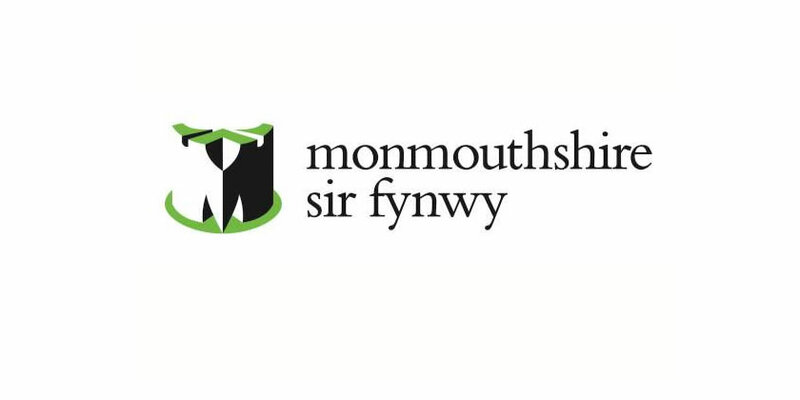 The £1.25 million funding will be used to develop innovative solutions aimed at helping to lessen the impact of loneliness and the challenge of limited rural transport faced by many people in Monmouthshire. In the first phase, funding of up to £50K will be available for five technology companies to undertake and research and development phase with up to a further £500k each for two companies to undertake pilot development. The funding comes from the new £20 million fund from the UK Government to encourage technology firms to deliver solutions to complex public sector problems. GovTech encourages technology firms to bring innovative solutions to public services that, once proven, can be introduced in other areas helping grow UK businesses while providing benefits to society as a whole. Businesses of all sizes are encouraged to attend the event which include a networking lunch. Channels such as video conferencing are available to talk to officers if firms are not able to attend the event.